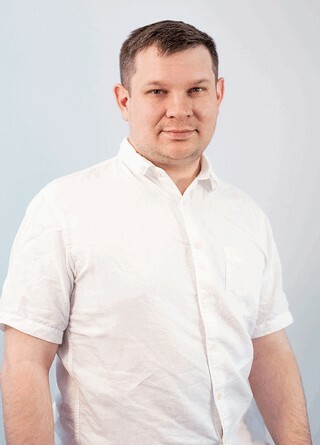 Alexey is part of Zabbix team as of 2009. He is an experienced user and support engineer. Alexey chose to work with Zabbix many years ago, while working in technical support. The choice fell on Zabbix for its capabilities and flexibility being ahead of other solutions.